Colours are an expression of our awareness of life. 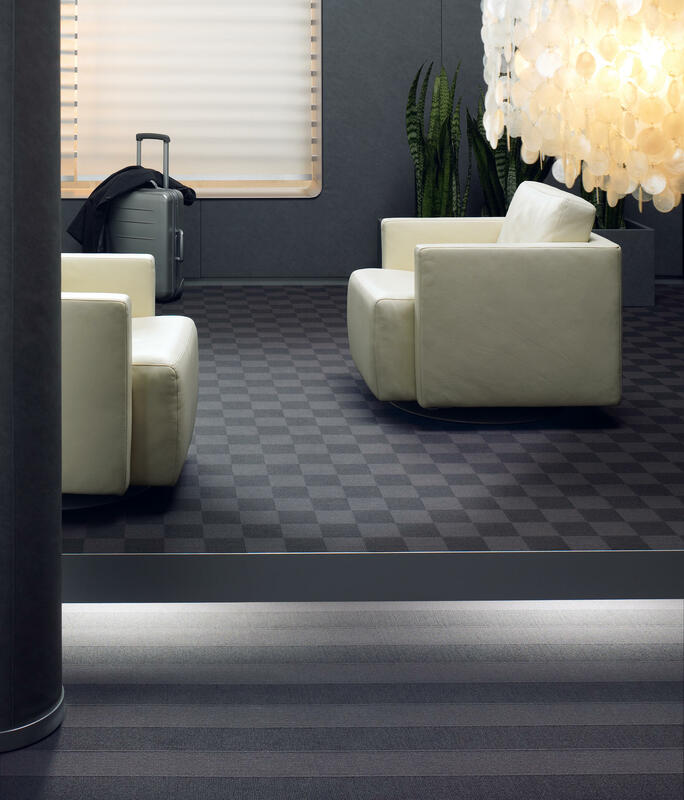 They make rooms come alive. 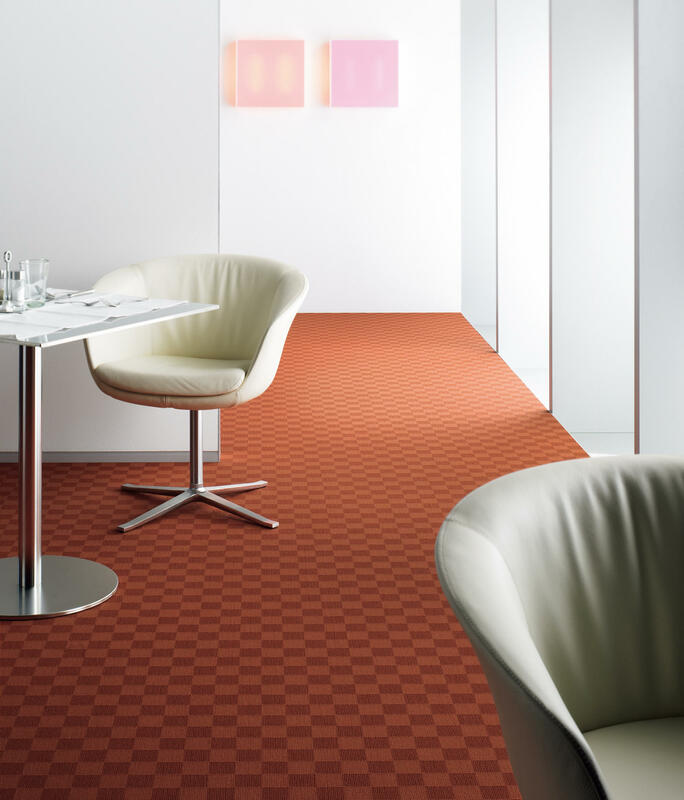 The special colourfulness of Sqr highlights the interior with either harmony or contrast. 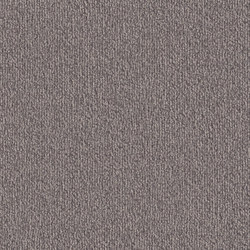 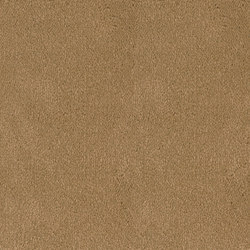 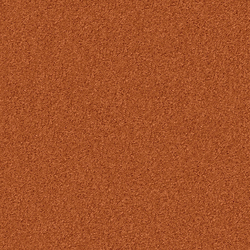 The range includes classic grey tones and the latest night blue, shades of sand, warm terracotta and deep brown. 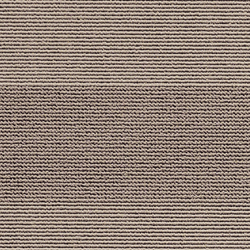 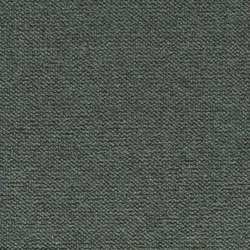 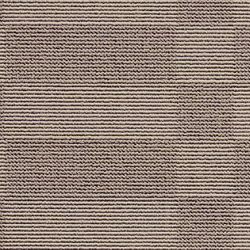 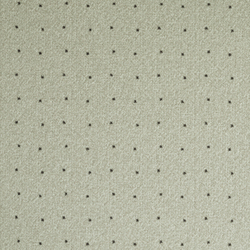 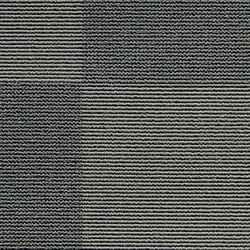 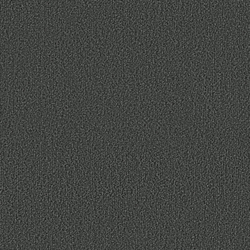 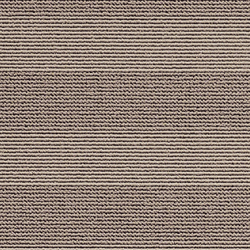 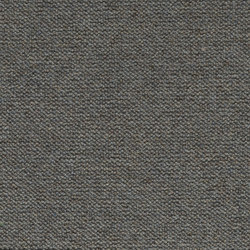 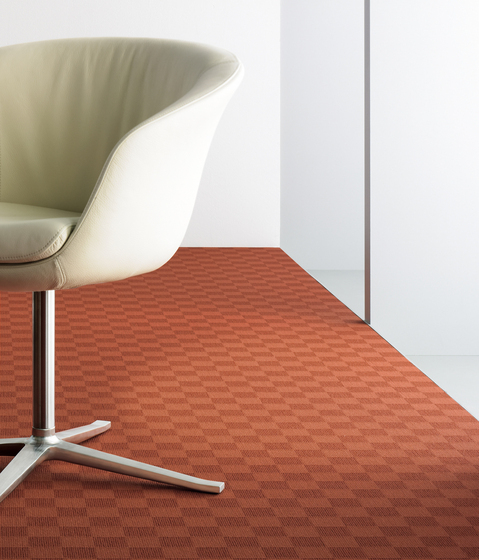 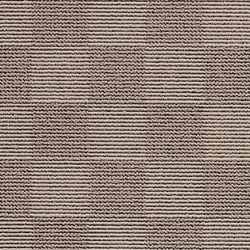 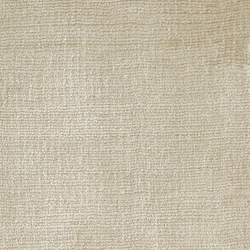 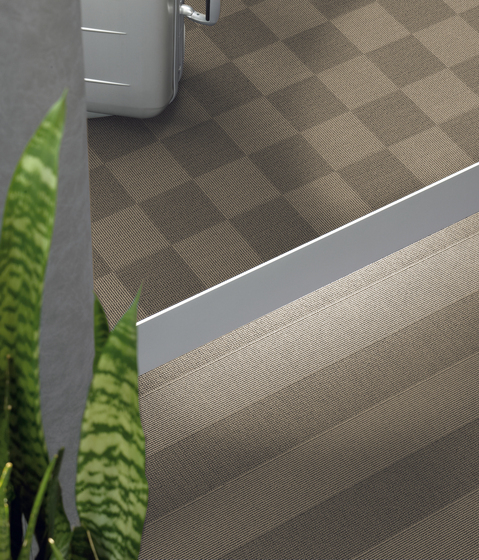 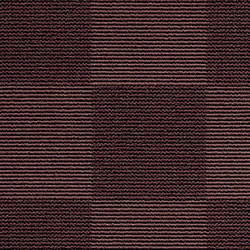 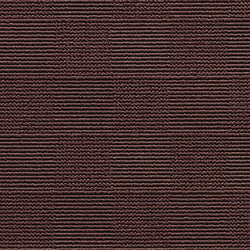 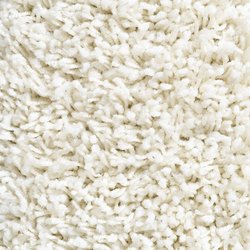 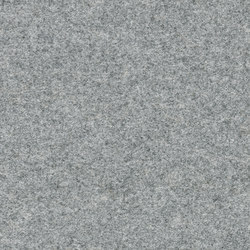 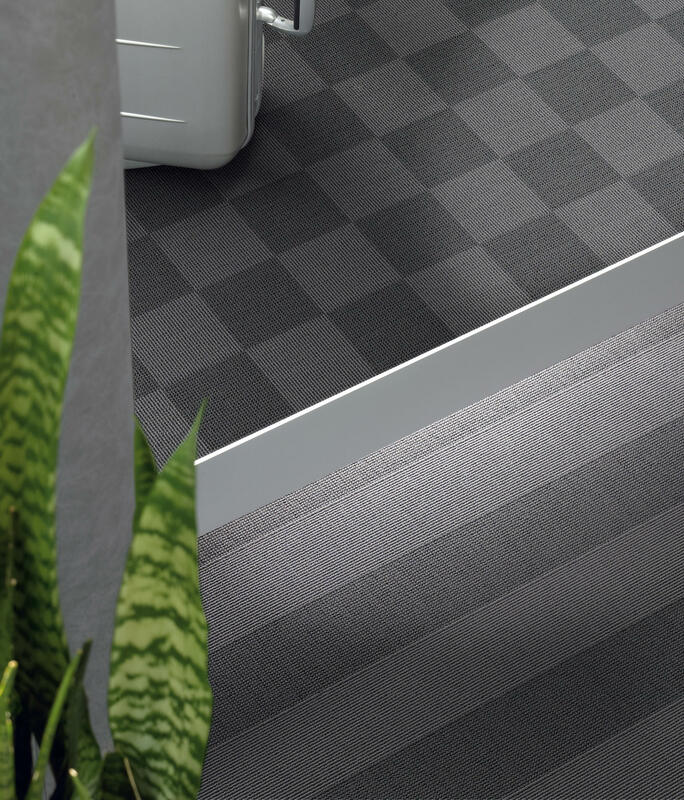 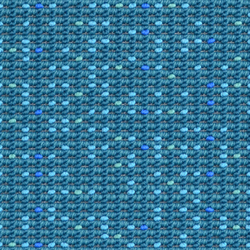 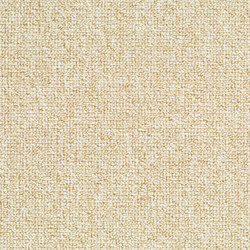 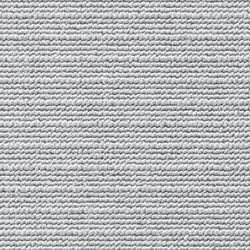 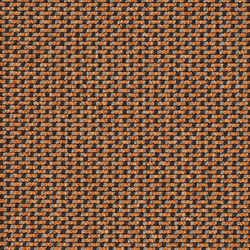 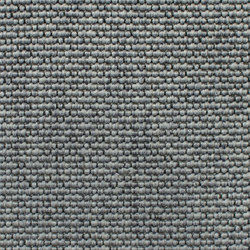 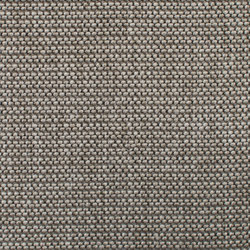 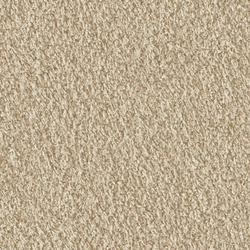 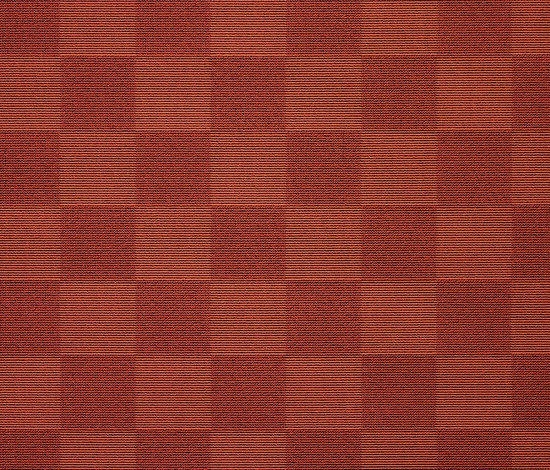 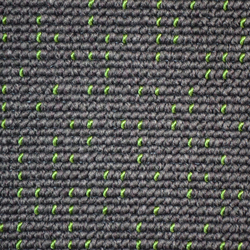 Sqr Nuance has shades of colour intensity which underline the effect of the extraordinary weave.